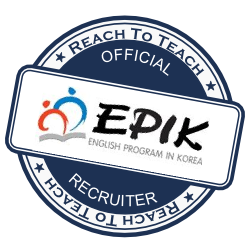 Imagine teaching in the stunning sun-drenched country of Thailand. The Land of a Thousand Smiles is well-known as one of Asia’s top tourist destinations because of its gorgeous white sand beaches, deep green jungles, sparkling waters, and bustling city life. Much of Thailand’s culture comes from the ethnic Thai people, but the cultures of nearby Laos, Cambodia, Myanmar, and China have also played an important role in forming the traditions of Thailand. Religion also plays a very important role in the day to day living of the local people. Built on a foundation of ancient kingdoms, dynasties, and warring city-states, Thailand’s rich and fascinating history has been undergoing a transformation into a modern nation striving for democratic rule since the early 1900s. 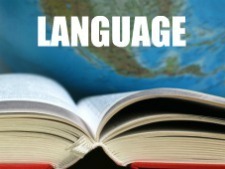 The Thai language is a part of the Tai-Kadai Language family, and is closely related to the Lao language. Today, over 60 million people worldwide speak Thai. 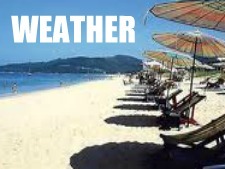 Thailand’s weather is subtropical throughout most of the country, leading to year-round hot and humid conditions. 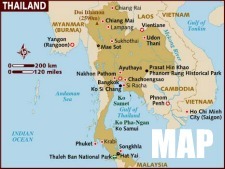 Here you will find useful maps about Thailand and where it is in relation to the rest of Asia. 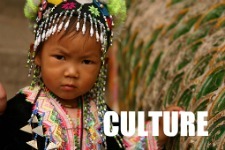 Thailand is a land of friendliness and hospitality. It is also a land of traditions and customs that differ greatly from those of the Western world. 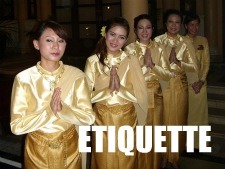 As a foreigner, you should know how to navigate the the complex world of Thai etiquette. 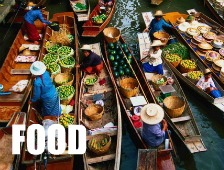 Food is an important part of everyone’s daily lives and Thailand is no exception! 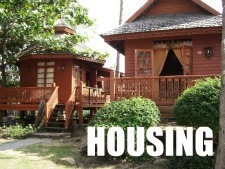 Housing is an important consideration when you are determining your costs of living in Thailand. For example You can expect to pay more, for example, for housing in Bangkok as opposed to housing in a rural area. Is it easy to travel to other parts of Thailand? What is the public transportation system like? How much is all of this going to cost me? 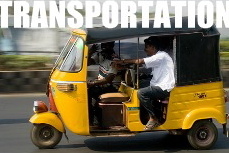 All of your transportation needs and questions are covered here. You can expect to have all the modern services and conveniences in Thailand that you are accustomed to back home. 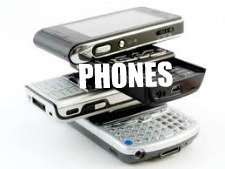 After your arrival, you’ll probably want to get yourself a phone in Thailand. 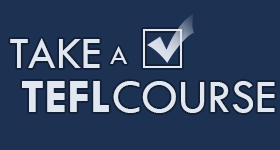 Luckily, you’ll have plenty of options to choose from at very affordable rates. It is easy to get pay-per-minute plans so you are never stuck in long two year contracts and the whole process is relatively painless. Staying connected is an important part of our modern lives. 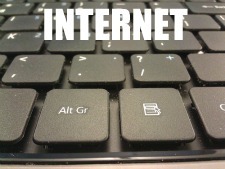 Most homes these days already come connected to the Internet while Internet cafes can be found almost everywhere. 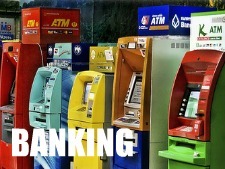 Banking in Thailand isn’t as hard as it might seem. Setting up a local bank account is an important step that you’ll want to take care of right away. 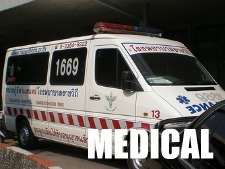 Getting sick is a fact of life, but Thailand has some excellent options for foreigners. We’ve put together a list of local hospitals to help. 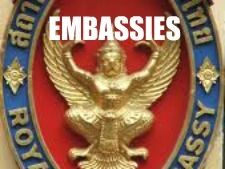 Should you need their services, here is a list of offices and contact information for foreign embassies in Thailand, including the United States, Canada, United Kingdom, South Africa, Australia and New Zealand. 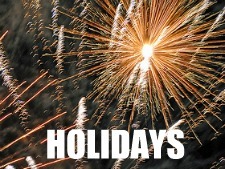 Take note of these special holidays in Thailand when you’re planning your next vacation.